Made in Australia by Festival Records Pty Ltd.
℗ & © 1989 Chameleon Records, USA. 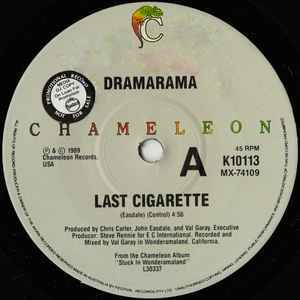 From the Chameleon Album "Stuck In Wonderamaland" L30337. Comes in a generic Festival company sleeve.